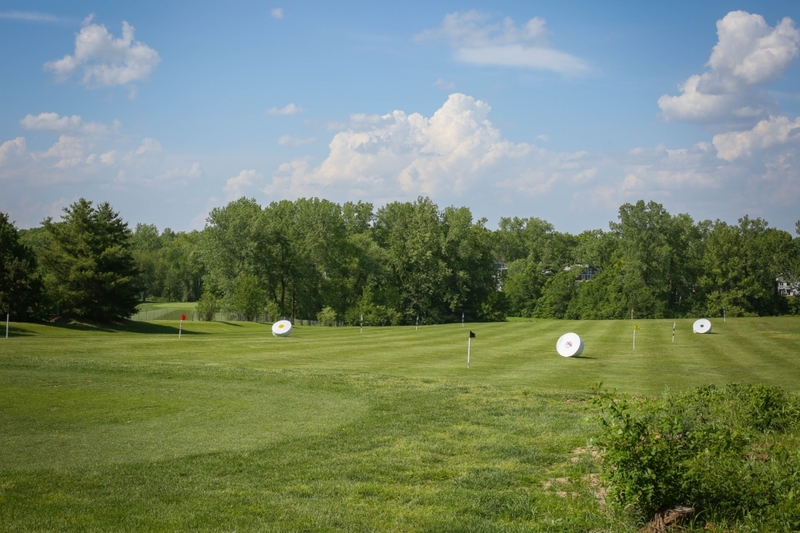 Eagle Springs offers an all grass driving range that allows golfers the option to practice every club in their bag. In addition, our range is the only current range operating within a 15 mile radius of the golf course. Range bucket prices range from $3.75 for a small bucket to $14.50 for a jumbo bucket. Adjacent to the driving range is a practice green with ample room to putt and chip. We also offer full swing lessons as well as chipping and putting lessons on the practice green. Call the Pro-Shop today at (314) 355-7277 to schedule a lesson with one of our instructors!